in a battle knowing it will lose? but this one, is forever two. one is white, the Other, red. as one. I am nature with clarity. jealous, one of us is standing. from the past – peace keeping. claim monopoly of the truth. while the other insists Riel was mad. sometime in eighteen eighty five. a celebration of some odd sort. Riel is dead! and I am alive! instead, I sit there mute and voiceless. by a weak response of political rhetoric. who could read plants, animals and the sky. separate worlds, his and mine, his and mine. for the future, yours and mine, yours and mine. my intentions, telling my story – the same. holds our future, yours and mine, yours and mine. as it is writing this poem for you. break this damn cycle of separate worlds. I wish I wish I wish. that’s three for you. we made a pact but you were only three. as long as my hands were bigger than yours. me, when your hands would grow bigger than mine. your hands growing way, way too fast for me. with you in sight, letting go at each step. hand on hand we made a pact, you were three. of my own being – close to the bone. violence not just a physical thing. I was feeling sorry for myself. I found nothing but blue sky. a la Bouleau in the distance. on a break from city life. roped in, in a chain-link fence. family plots here and there. All poems © Rita Bouvier – from her Thistledown Press collection entitled Papîyâhtak. In the Cree language Papîyâhtak means: to act in a thoughtful way, a respectful way, a joyful way, a balanced way. Rita Bouvier is a journeyer who searches along the way. Her poems are unafraid to take chances; they are complex in emotion, unsparing in intellect. Papîyâhtak includes a number of poems written for actors in The Batoche Musical which was conceived and developed by a theatre and writers’ collective and performed at Back to Batoche Days in Batoche, Saskatchewan. The poem That was a long time ago, and we are here today was inspired by an essay written by South African anti-apartheid activist Steve Biko. 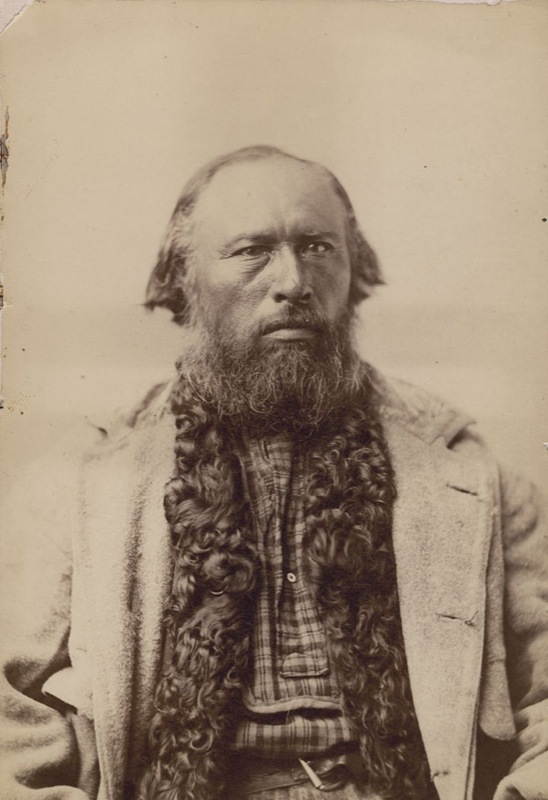 Gabriel Dumont (1837 – 1906) was a leader of the Métis people in what is now the province of Saskatchewan. 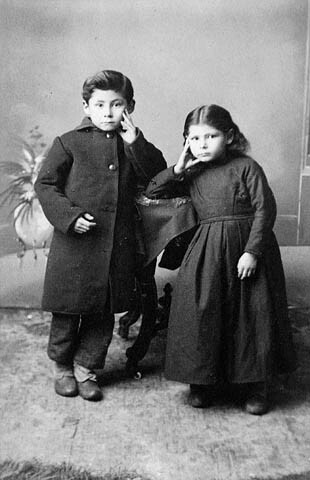 It was Dumont who brought the exiled Louis Riel (1844 – 1885) back to Canada to pressure Canadian authorities to recognize the Métis as a Nation. Sharpshooter with a rifle, Dumont was Riel’s chief right-hand man and he led the Métis forces in the North-West Resistance (or Rebellion – as Ottawa-centric history books described it) of 1885.